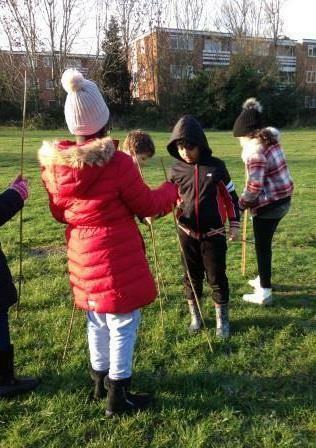 Year 4 walked to church on a cold sunny morning Wednesday 7th February, to take part in the communion service led by Rev Pam. The children were very well behaved and respectful and were rewarded afterwards with squash and biscuits before returning to school. 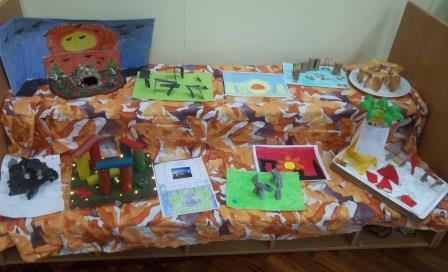 Following on from our museum visit earlier this month, Year 4 have been busy building and drawing our own versions of Stonehenge. Have a look at the picture and see if you can spot some little twists on a theme.... An edible monument, an illuminated monument, or even a tropical version! On Thursday 10th November, Years 3 and 4 visited the British Museum in London to look at the galleries about life in the Stone Age. We saw lots of stone tools, and we were able to see the equipment used for Stone Age farming. This was really interesting as it is so different to the farming equipment used nowadays. 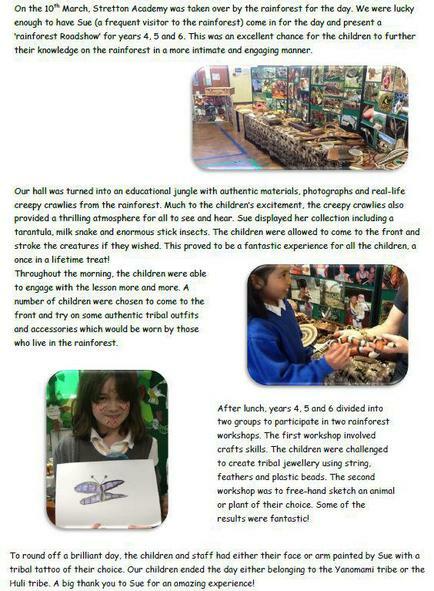 The children enjoyed looking out for specific artefacts and completing their learning packs. A great day was had by all, as you will see from our photos! 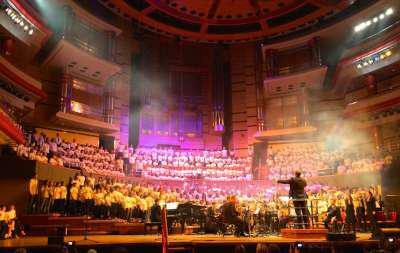 Our school choir took part in a special event at Symphony Hall on 23rd June. The event was a huge success, very well attended and enjoyed by all those who participated and who went to watch. If you would like to hear the songs the choir performed, they will be putting on a repeat performance in school on Tuesday 14th July at 2.30pm - everyone welcome! 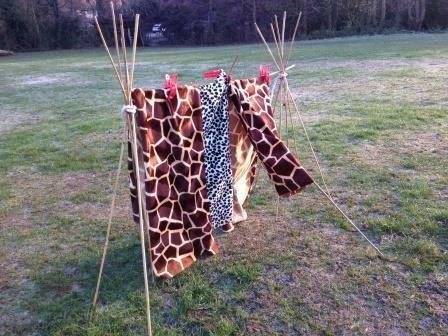 This term Beech and Oak classes have been finding out all about the rainforests. 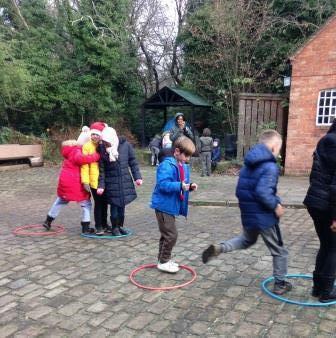 To begin our theme we went on a trip to Twycross Zoo. 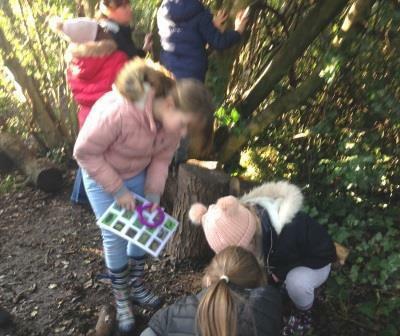 We took part in a workshop to find out all about the animals that can be found in the different layers of the rainforest. We also met and touched some creatures you would find in a rainforest, including Bonnie the tortoise.